Mini-storage is an excellent choice when you have too much stuff and too space to fit it all. It doesn't matter what items you'd like to store because there are options for every situation. This guide will provide tips for using mini-storage and the best ways to store certain items - whether you're moving or just in need of the extra space. Once you've cleared out some extra space in your home, the hardest part will be trying not to fill it back up! Old photographs, family heirlooms and nostalgic items are great candidates for mini-storage. Items like this that you want to keep for sentimental reasons still take up valuable space in your home. Storing photographs can be tricky, but taking the time to do it properly will save you the heartbreak of damaged photographs later on. When storing photographs in mini-storage, it's best to store them in a climate controlled facility which many storage facilities offer. Be sure to separate any older photos that are beginning to deteriorate and rot from any photos that are still in good condition. Use acid-free and archival quality materials when storing your photos -in mini-storage or otherwise- in order to keep your photos in top shape. Obviously you'd want your furniture with you after your move, but perhaps your recliner from college doesn't quite fit in with your new modern décor and you plan on selling it. Storing excess furniture in a mini-storage facility is a perfect option. When storing your furniture be sure to take the proper precautions before moving them to the storage facility. Cover all tables, chairs and headboard/footboards in proper packing materials to protect them from scrapes, dings and dents while moving them. It's also suggested that you wrap them or cover your furniture to help protect them from dirt and debris. Because it isn't Christmas year-round, you have to store those decorations somewhere. If you don't want to take up valuable real estate in your basement, attic or closets putting them in mini-storage is a safe bet. 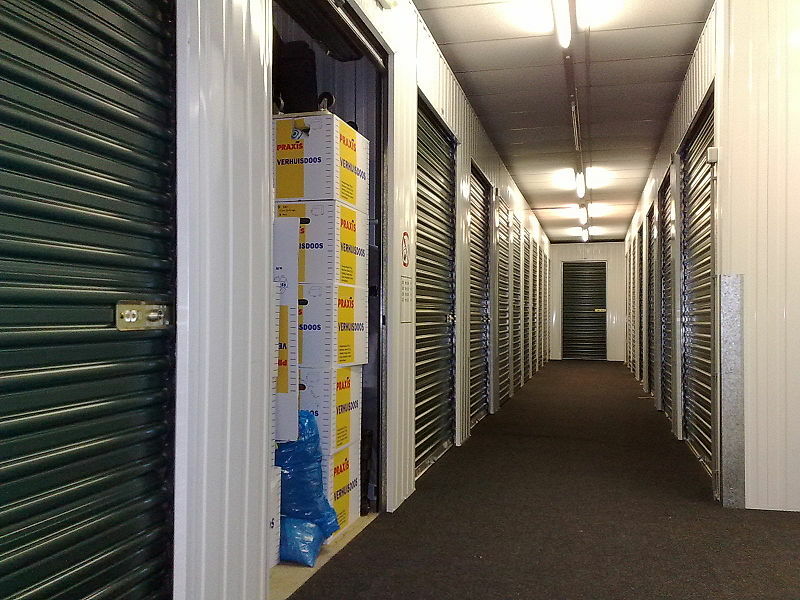 Storage facilities offer units that range in sizes so you'll be able to find one that suits your needs. If you have gardening tools or other heavy equipment that takes up too much space you could also store them off your property and still be able to use them when you need them. TIP: Storage facilities have different rules for items that can be stored on their properties. You might be able to store a riding lawn mower at one storage facility but not at another. Be sure to ask the employees at the location of your choice. While storing your valuable items might not seem wise, depending on the item, it might be a good idea to store it away from home. Collections of coins, baseball cards, spoons, etc. can easily be stored at a storage facility safely. Just be sure to use proper care when storing them to prevent damage. Painting and sculptures can also be stored, but again, would need proper care when storing them. Check with your insurance company and find out if your items will even still be covered if they are at an off-site facility. Whatever you need to store, mini-storage has an option that might be useful to you. Keep the idea in mind when you're trying to come up with a storage solution after your move.